It’s our crystal wedding anniversary! Today, my husband and I celebrate 15 years of wedded bliss. 15 years, wow! 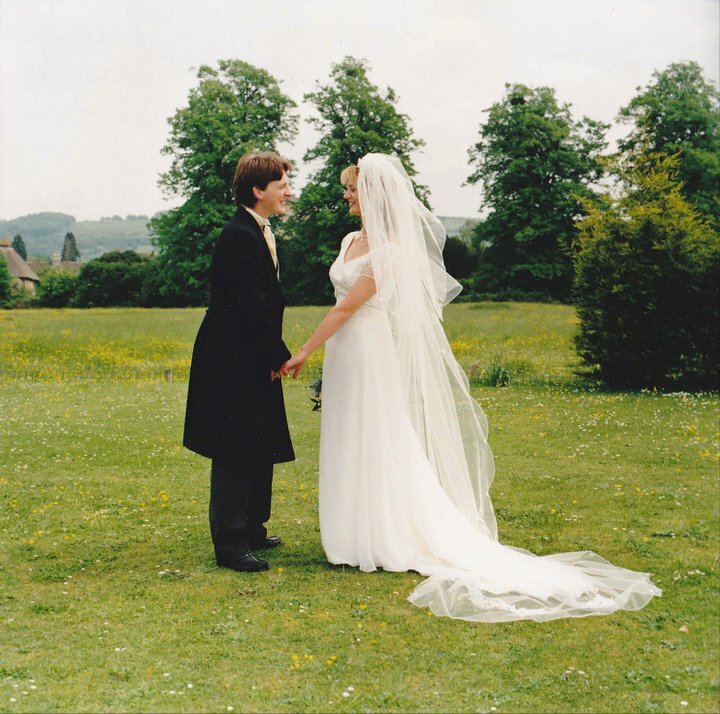 I can still remember how I felt back then, 15th May 1999; how nervous I was on our wedding day, but how certain I was too. We always mark our anniversaries. We think it’s our special day to remind ourselves where our love started and to celebrate all we’ve been through together – good and bad. We give each other cards and sometimes gifts if it’s a special number. We write loving messages in our cards to say those things we don’t always find time to say (which now get a snigger from our children!). We’ve certainly had our challenges over the years, but even when we’ve been pushed to near breaking point we have kept tight the invisible thread that holds us together.